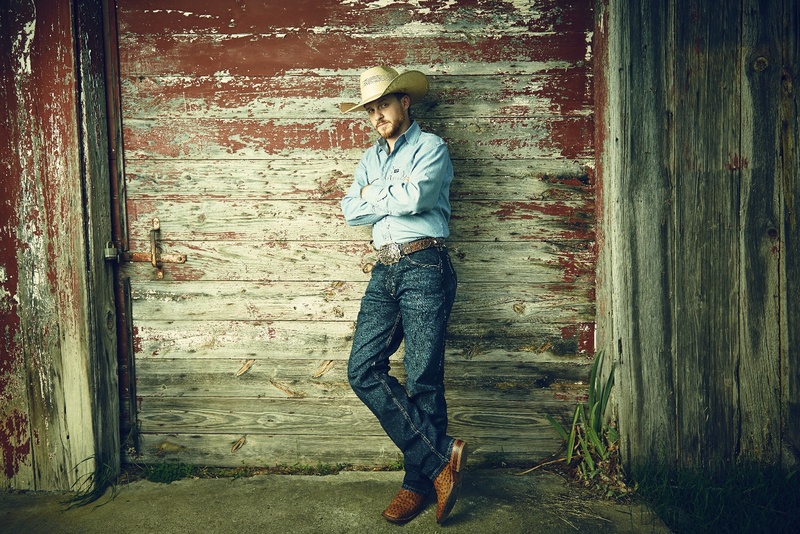 Nashville, TN—June 6, 2017—Country traditionalist Cody Johnson recently surpassed 100 million Pandora streams, averaging nearly two million streams per week. Last November, Johnson performed his first ever show in LA as an opening act at the iconic Troubadour to a jam-packed room of fans singing at the top of their lungs to every lyric of his music. On August 18, Johnson will perform his first headline show at The Troubadour. The show sold out in just two weeks. Since January 2017, Johnson has sold over 215,000 tickets to 49 shows in 20 states nationwide. An astounding 32 of these shows have been sold out. The indie powerhouse has been taking the country music world by storm since the release of his critically-acclaimed album GOTTA BE ME last June. In less than a year, Johnson has earned a #1 album on the iTunes Country album chart, a #2 album on the Billboard Top Country Albums Chart, garnered over 135 million streams and acquired nearly a quarter of a million new social media followers. He also managed to earn a Rolling Stone nod for having one of the “Top 40 Country Album of 2016,” made his national daytime television debut on the HARRY show and his Grand Ole Opry debut to an audience who responded with a roaring standing ovation. This summer, Johnson will continue to crisscross the nation amplifying his rabid #CoJoNation of fans from coast to coast -- and everywhere in between. 7/1 Concan, TX House Pasture Cattle Co.